It seems like a long time since I did one of these things. I got out of the habit while I was on the Tiptree jury because I wasn’t allowed to review any submissions. Hopefully I can get back into the habit again. Certainly I have a lot of great books that I want to tell you about. 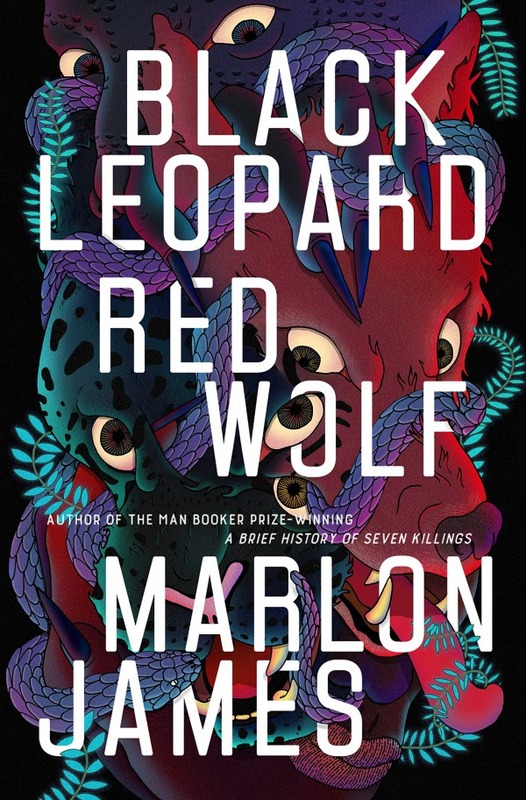 Reviewing Black Leopard, Red Wolf was a little complicated because there’s so much I would love to ask Marlon James about the book. There’s not a lot of information about African culture available online. I’m hoping to get a word or two with him when he gives the Tolkien Lecture in Oxford next week, but as the book appears to have been released a couple of weeks early in ebook I figured I should get something out there. Anyway, there may be a follow-up once I know more. 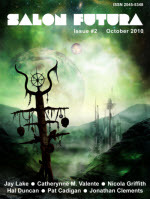 In the meantime, the book is out there, and it is a lot of fun (unless you are a homophobic white surpemacist, in which case what are you doing reading my blog?). 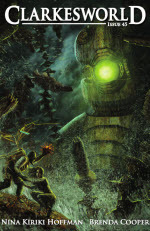 For the review, click here. This entry was posted in Books, Gender, History. Bookmark the permalink.